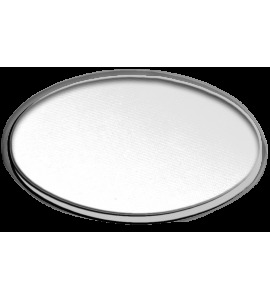 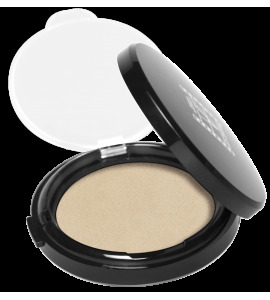 Iridescent compact powder with silky touch. 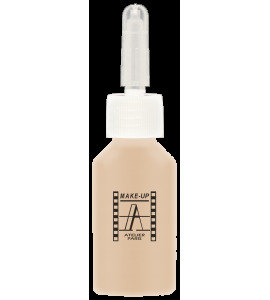 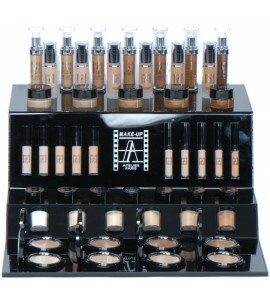 Waterproof Liquid Foundation 7ml sample bottle now available to match your skin tone. 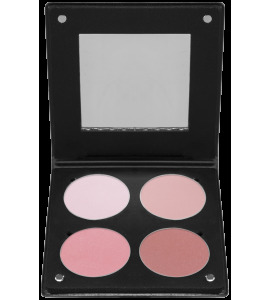 4 Blush colors to lift up cheeks , can be used as highlighter blusher and contour of cheekbones available in wide verity. 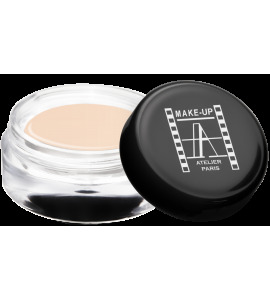 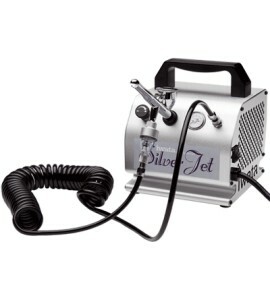 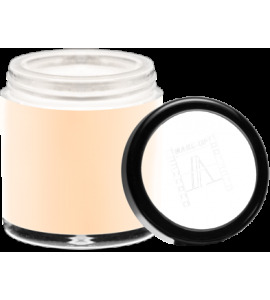 Waterproof Long lasting and covering corrector designed to conceal stains, tattoos and scars on skin.